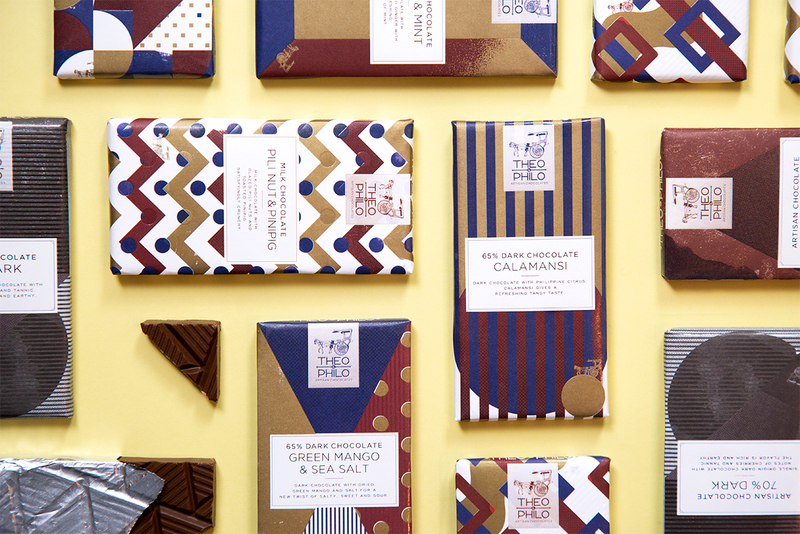 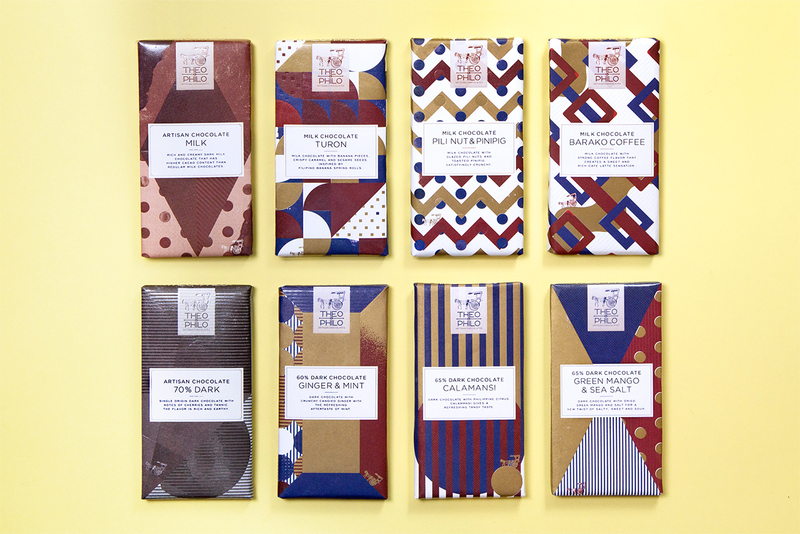 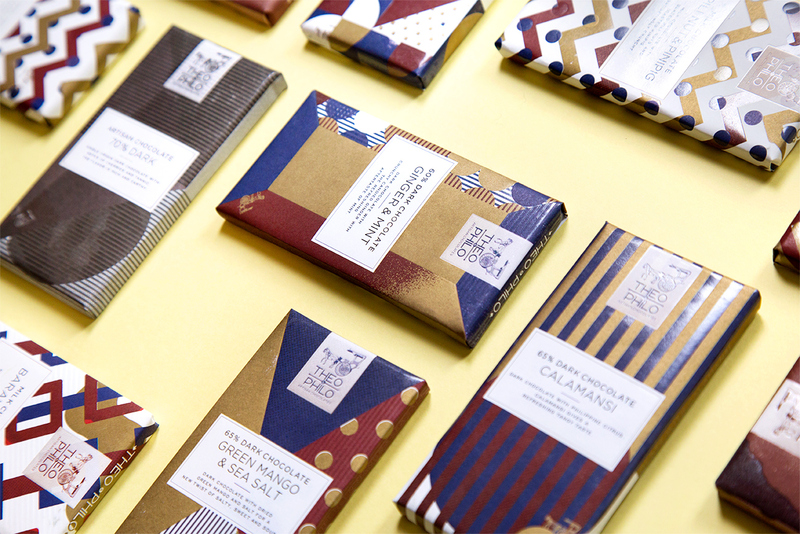 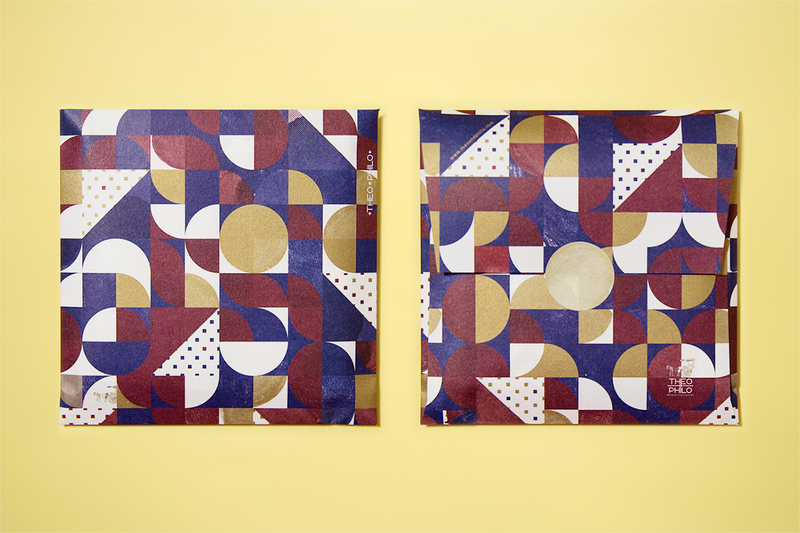 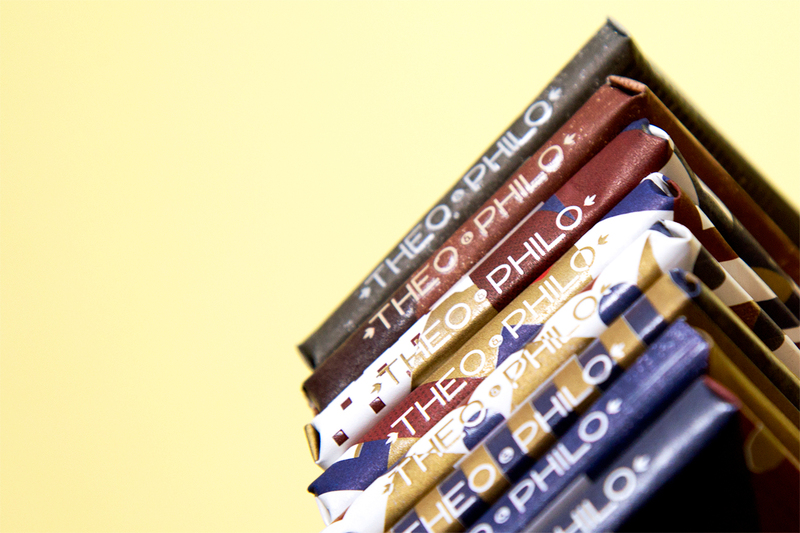 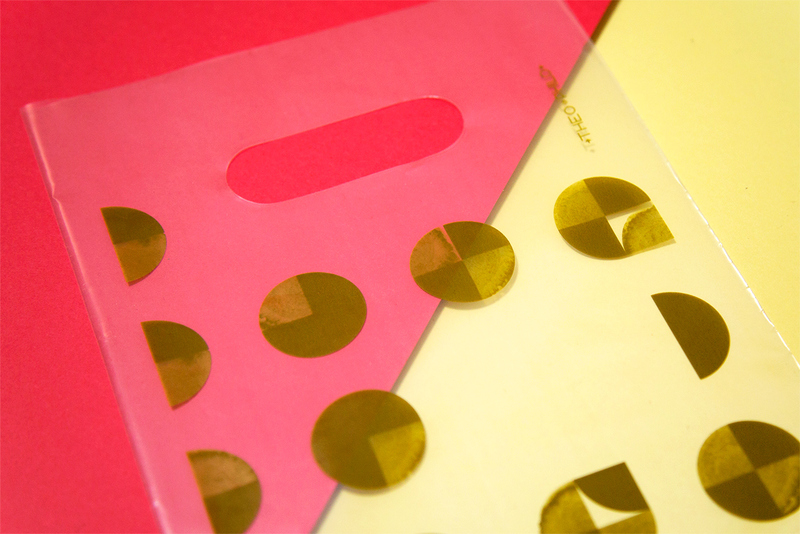 Theo & Philo produce bean to bar chocolate in a total of 8 varieties. 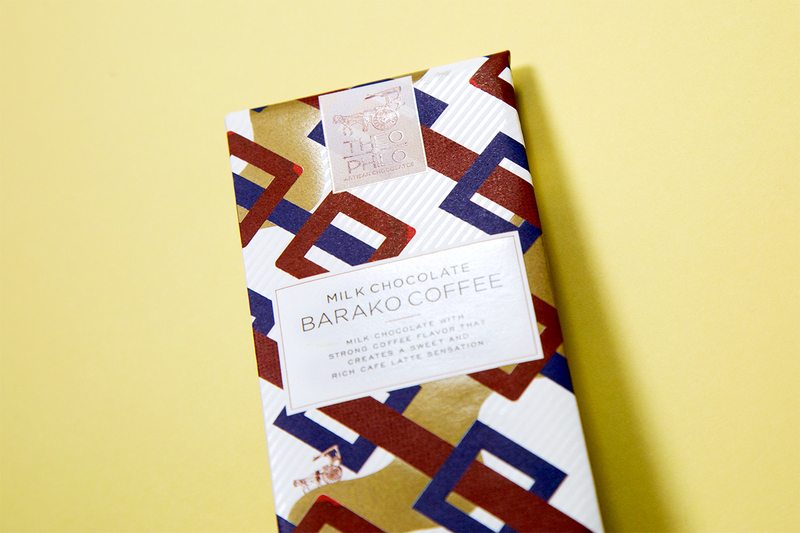 All of these use raw materials from the Philippines, to create original products combining Filipino flavors with a dark or milk chocolate base. 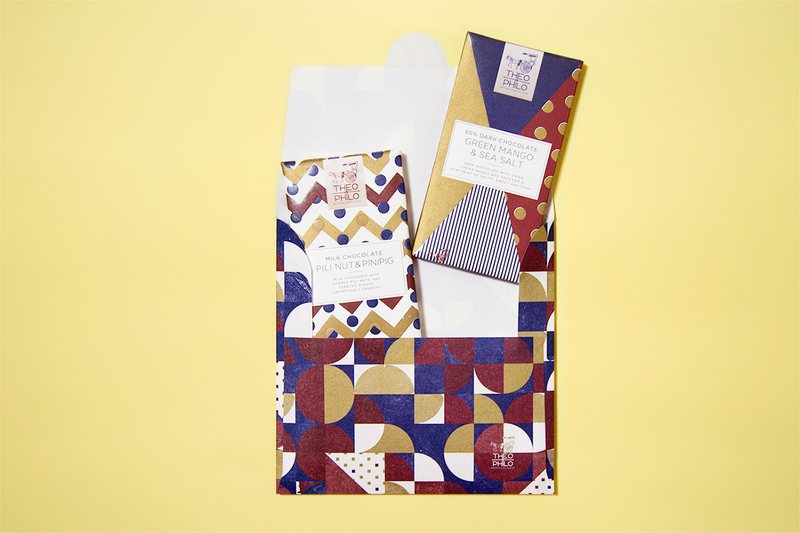 The package design for this chocolate was led by OUWN. 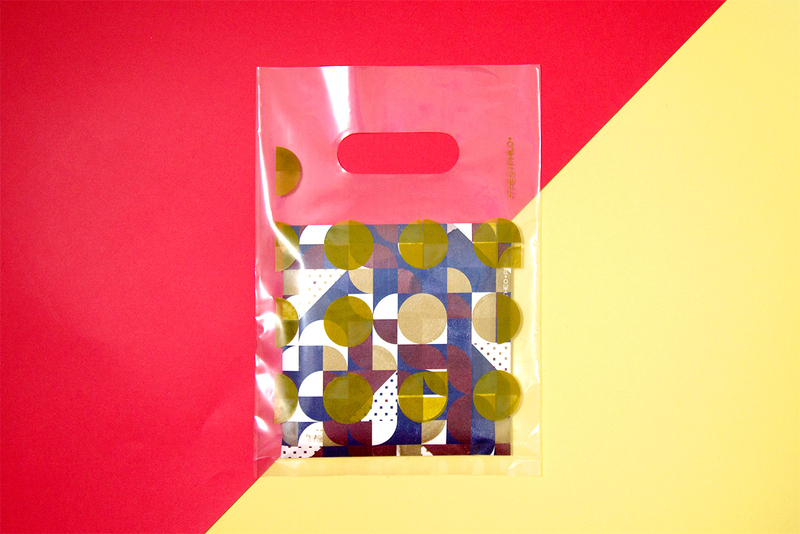 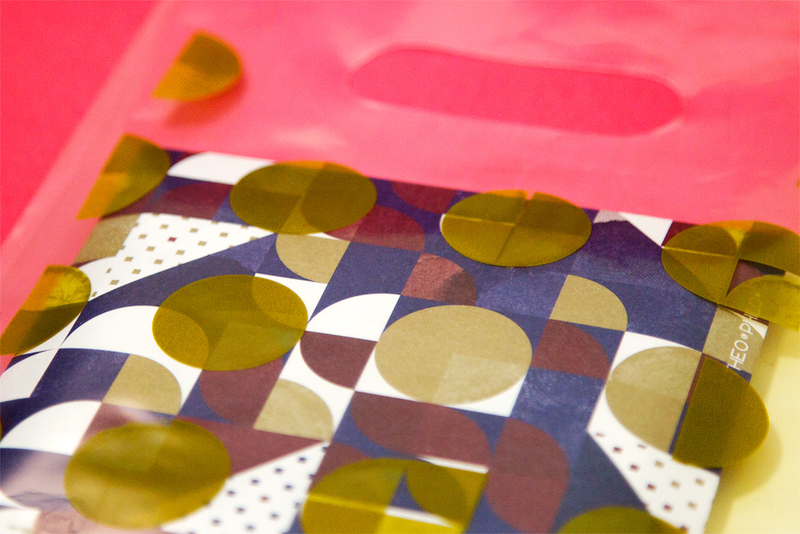 Please make sure to enjoy the package, which completely resembles clothes textiles.